This year’s Badger Chapter event is focused on providing a great family event for all of our members to enjoy! This event is open to only Badger Heritage Members and families. This location is centrally located so members from all over Wisconsin and surrounding states will not have to travel more than 3 hours. Camp Alexander boasts 33 acres of beautiful forestry. The camp features 2 lodges, 4 year-round cabins, a roped-in swimming area, hiking trails, athletic field, the best fishing and much more! We will have Road Captains leading rides from multiple locations (to be determined based on interest) that riders will be able to join along the way all converging in Wisconsin Rapids on Friday evening. A catered welcome BBQ cookout & bonfire will follow. 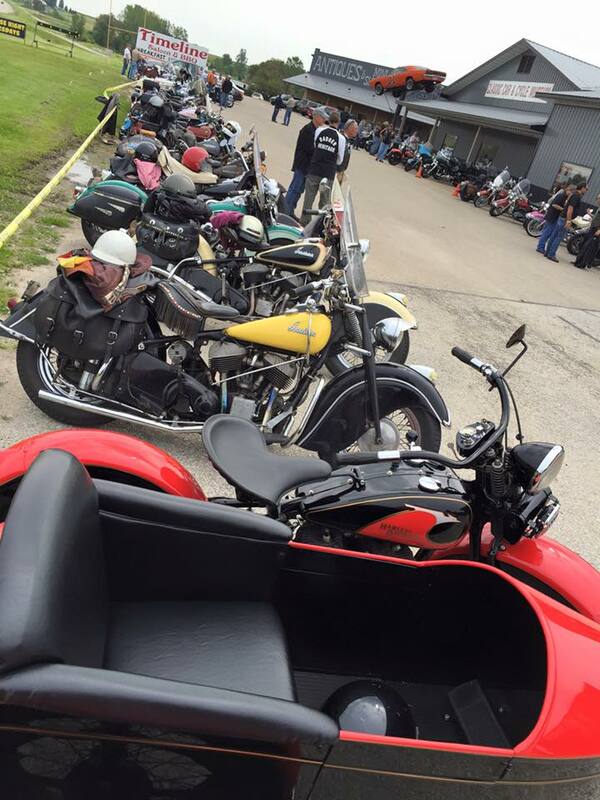 The summer picnic buffet dinner will take place on Saturday evening following a morning hosted ride, lunch and fun afternoon featuring a joint get together with The Knucklehead Company Club at a local roadhouse. Those not interested in riding will be able to spend a relaxing day at the camp on beautiful Lake Nepco swimming, fishing or canoeing with lunch on their own. Continental breakfast at the camp will be included on both Saturday and Sunday mornings. Entry fee will include all of the meals above as well as facility rental. Camp Alexander has 4 cabins with 14 bunks each. Lodging in these will be divided up separately amongst men/women/moms & kids depending on interest and be on a first come, first serve basis for a minimal extra fee. Camping onsite will also be available at no extra charge and several hotels of various price levels are less than 2 miles away. More information on hotel options will be available at a later date.